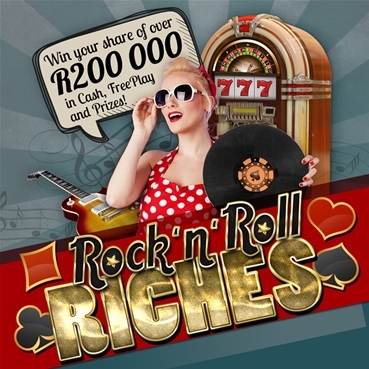 Rock �n� Roll Riches gives players the chance to win a share of over R200 000 in cash, FreePlay and incredible prizes! 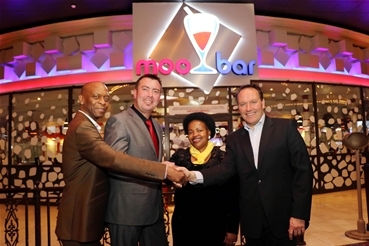 The Executive Mayor of Govan Mbeki Municipality, Clr Noliqhwa Maboa-Boltman joins hands with Peermont Corporate Affairs Executive, Vusi Zwane; Graceland Hotel, Casino and Country Club General Manager, Willem van Rooyen and Peermont Marketing & Regional Operations Executive, Mark Jakins in celebrating the opening of the Moo Bar, a trendy new cocktail venue at Graceland, on Tuesday evening, September 20. 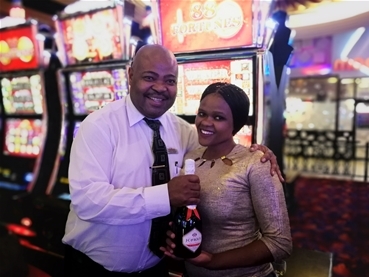 The Mayor cut the ribbon to officially open the venue and was also the guest of honour at a dinner at the resort's Blue Bayou restaurant to celebrate the completion of a R60-million two-year refurbishment programme at the resort in Secunda, Mpumalanga. 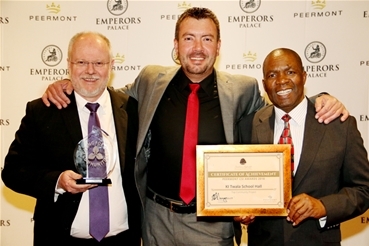 Graceland Hotel Casino and Country Club, in association with Team Build Alliance, have launched exciting teambuilding packages designed to mentally and physically challenge teams, organisations and schools. 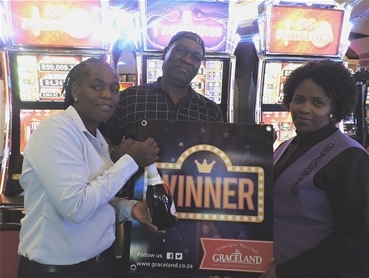 Graceland Hotel, Casino and Country Club, an exciting entertainment getaway destination in Secunda, has recently completed an upgrade of its children�s facilities. 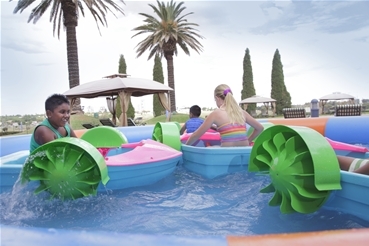 Already synonymous with family-friendly entertainment and hosting a wide variety of activities just a short drive from Johannesburg and Pretoria, Graceland has allocated significant budget and resources to the upgrade. 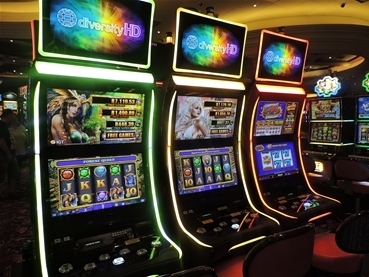 Gaming enthusiasts can look forward to enjoying a newly revamped casino at the Graceland Hotel Casino Country Club this summer. 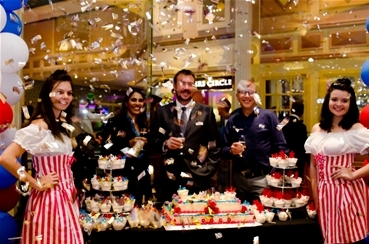 The upgrades include expansion of the main floor casino smoking area and the opening of a new Prive.